Home → News → Looking for the Latest Red Diesel Price? To get the UK’s latest red diesel price, get in touch with Crown Oil today. You can use our quick quote form or call us on 0845 313 0845to speak to one of our friendly team. If you would like to learn more, give us a call today on 0845 313 0845 and speak with one of our team. 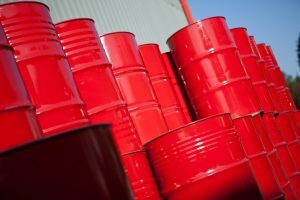 What is the current red diesel price? If you’d like to find out the latest Red Diesel Price and request a quote. You can do so by contacting our team here at Crown Oil today on 0845 313 0845, or by filling in the online quote form on this page.